Beat ‘Em Up | AppNee Freeware Group. The high difficulty and high playability of Mega Man series of video games are very popular with players all over the world. But personally, I only like few versions such like Mega Man X5, any 3D versions are never considered. If you are obsessed with Mega Man style of small games for PC, don’t miss 20XX. River City Ransom: Underground (RCRU for short) is a multiplayer (both LAN and WAN) action RPG with free exploration gameplay that produced and published by Conatus Creative from Canada. It comes with 100+ pure hand-painted game scenarios (levels), 8 heroes with unique skills, open game world that allows to freely explore, where you can upgrade skills, shop, and fight. 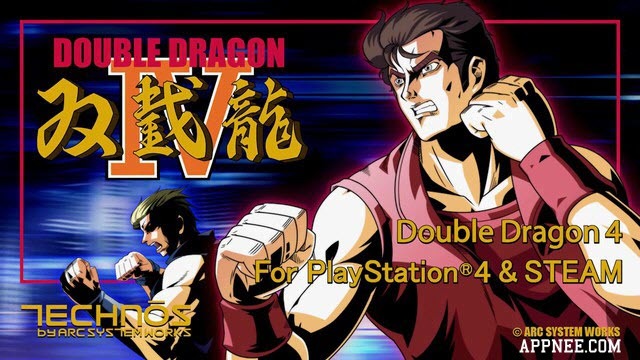 In no time, you will find that the difficulty of this game is much higher than the classic River City Ransom of the year. 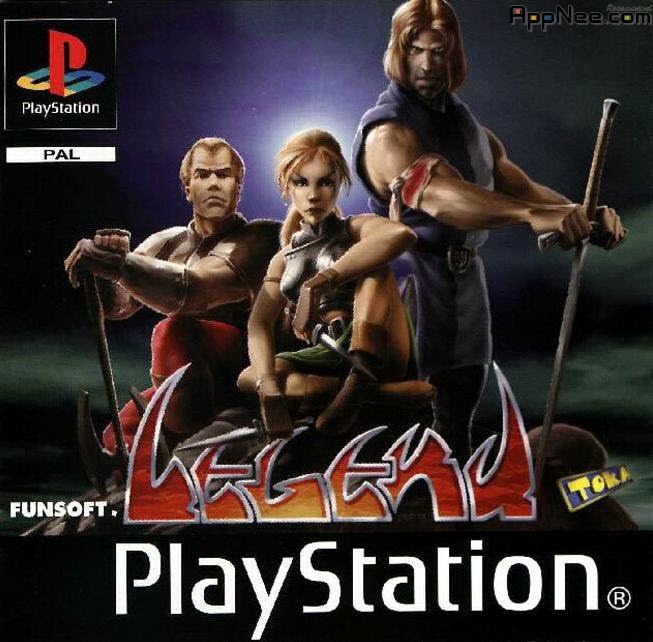 LEGEND (AKA: Knights of Carnage) is a classic ACT game on PlayStation console, ever been planed to release as Knights of Carnage in North American. About 8 years ago I played this game by chance on a PSone console for TV, I like it not only because its rareness and 3D graphics, but also because its old (retro) but cool action design. Hyper Knights is a fast-paced and skill-based small action adventure game on Windows and Steam platforms. In game, players can experience the pleasant sensation similar to fighting with hundreds of thousands of enemies in a real battlefield in the middle ages of Europe. Army Men: Air Tactics is the fifth work in the classic Army Men series of games, at the same time, it is also the second work in the Air Attack series. It was published by The 3DO Company in 2000, only available for Windows platform. Although this is a helicopter air combat game with overlooking perspective, the game engine it used is from Army Men 2. Oriental Legend (?????) is a series of 2D side-scrolling action arcade games produced by IGS from Taiwan. Oriental Legend 2 is neither Oriental Legend Super / Special released in 1998 nor the Oriental Legend Special Plus released in 2004. It is a brand-new and the real ????? II that only released on PGM2 platform in 2008.